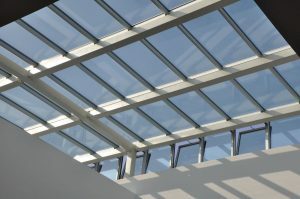 Skylight seals from Elasto Proxy can meet requirements for dead loads, live loads, local maintenance loads, and wind compression loads. Military gaskets provide sealing and insulation in some of the world’s most demanding environments. 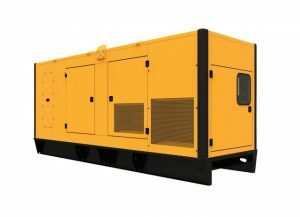 Marine applications include amphibious landing craft, battleships and submarines, and radar and sonar systems. Aerospace applications include aircraft, unmanned systems, satellites, and radar. 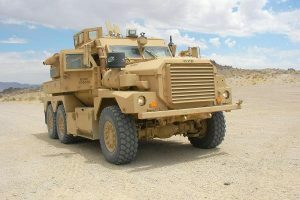 Military gaskets for land systems are also used in armored vehicles, tanks, tankers, trucks, and onboard electronics. Walk-in bathtubs allow people with limited mobility to bathe themselves safely and independently. Typically, they’re used in hospitals, healthcare settings, retirement communities, and assisted living facilities. Unlike a traditional bathtub, a walk-in bathtub has a door on the front or side of the unit. 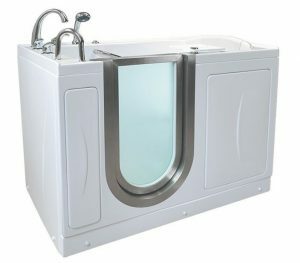 This allows users to enter and exit the tub without having to lift their legs over the side. This reduces the chance of slip-and-fall injuries, and also supports wheelchair accessibility. 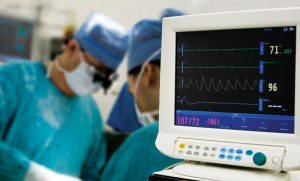 Medical grade gaskets made of platinum-cured silicones are used in medical devices and equipment. 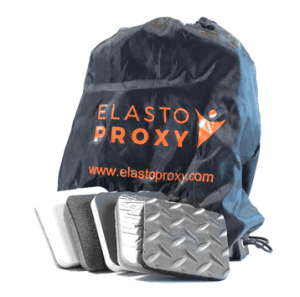 Elasto Proxy custom-fabricates these rubber gaskets from an ultra-clean line of silicones that are FDA, USP Class VI, and RoHS compliant. At our manufacturing center near Montreal, Canada, we use water jet cutting to convert elastomers with speed and precision. Because there are no tooling charges, water jet cutting is ideal for prototyping and producing low-to-medium volumes of medical grade gaskets.